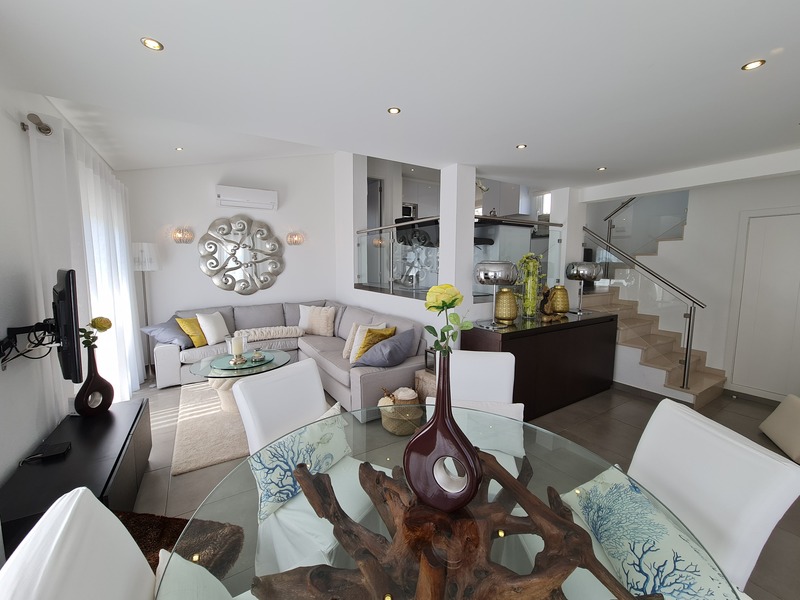 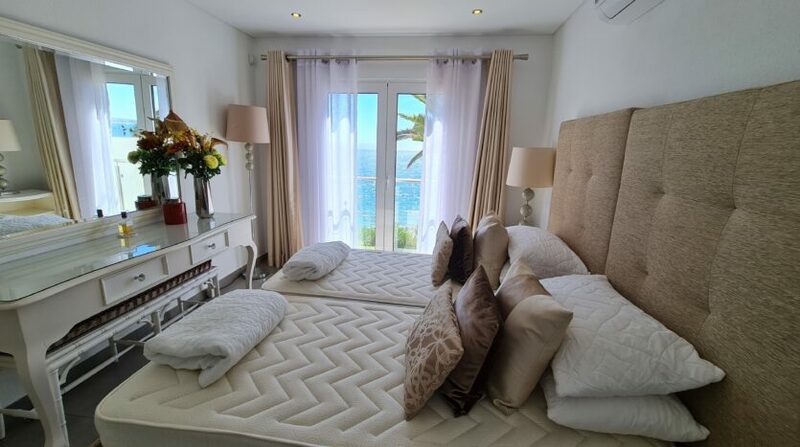 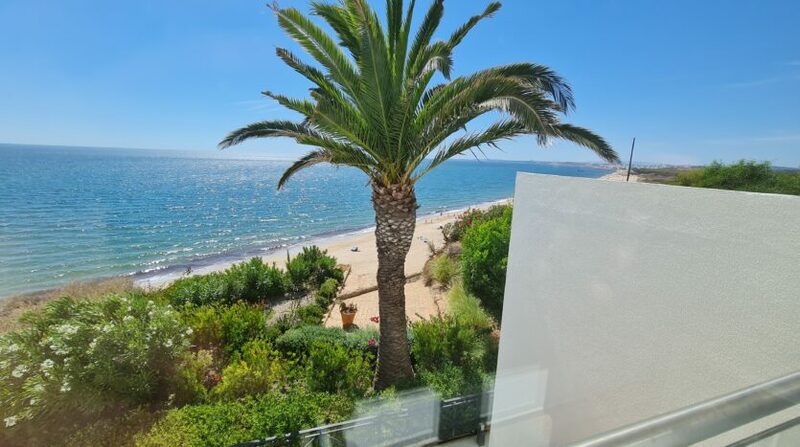 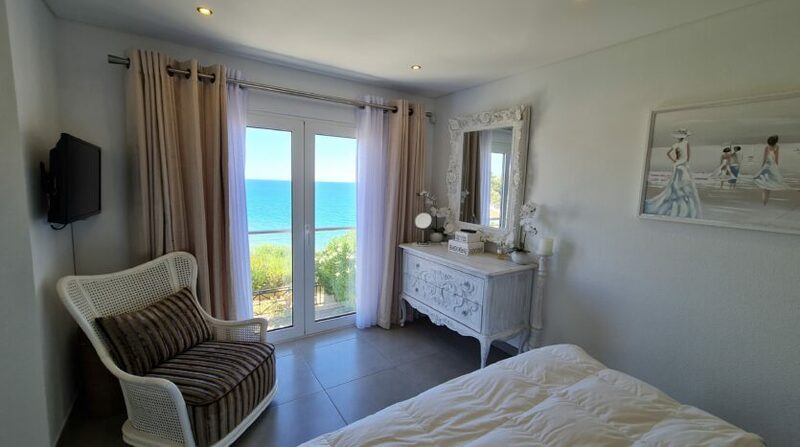 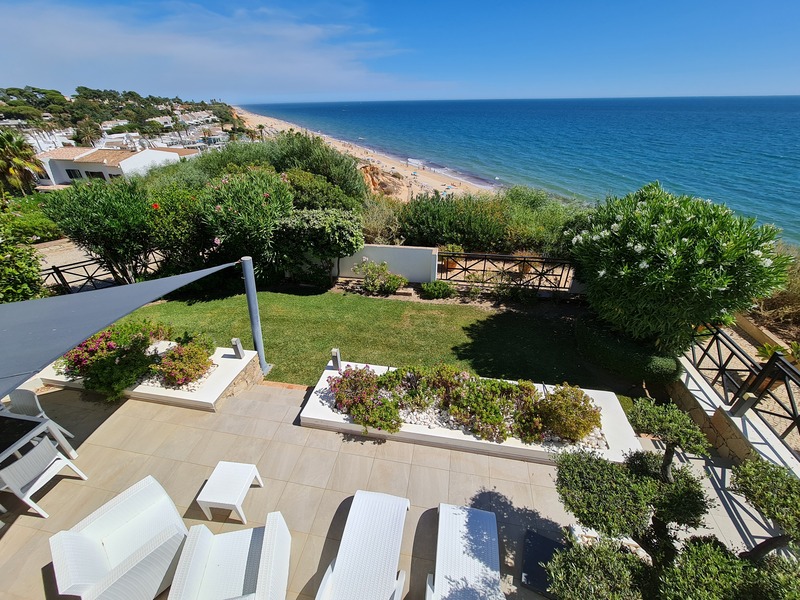 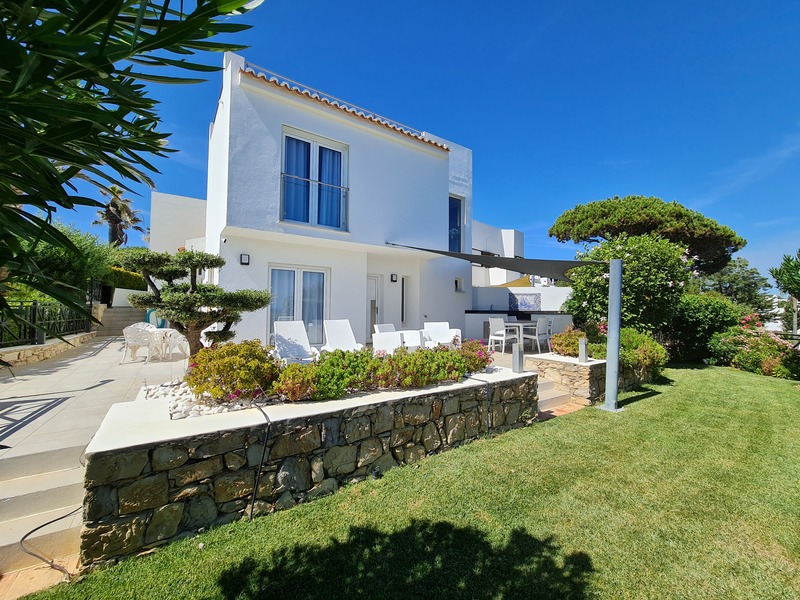 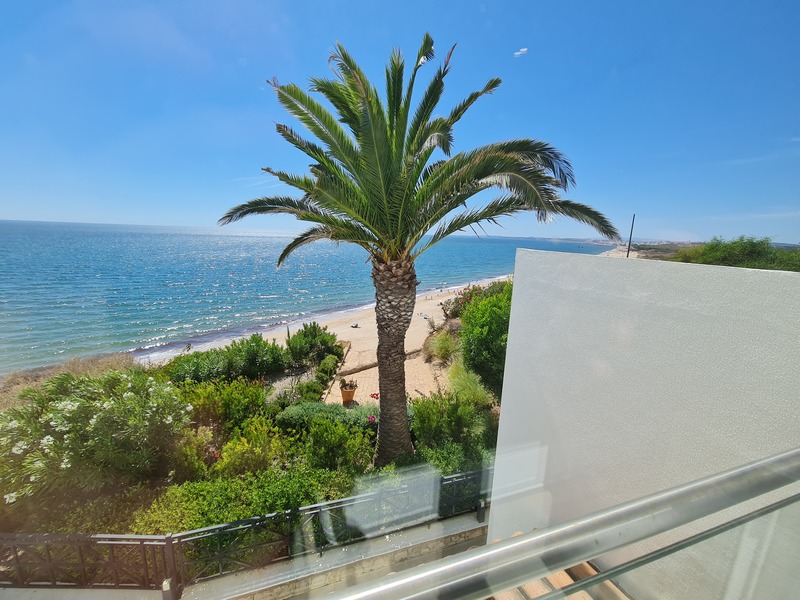 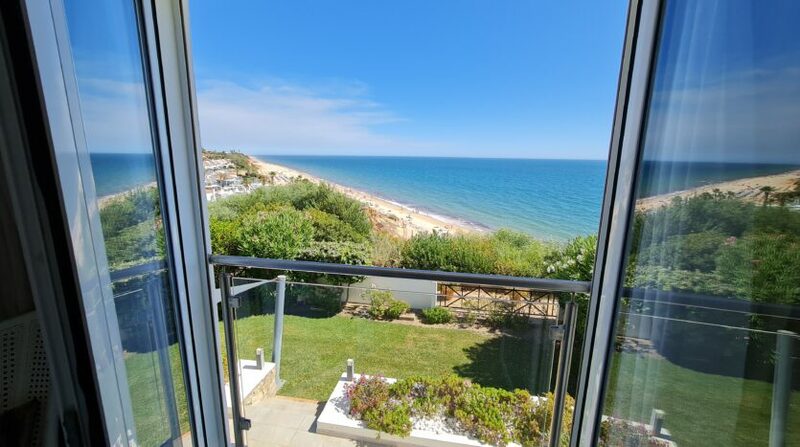 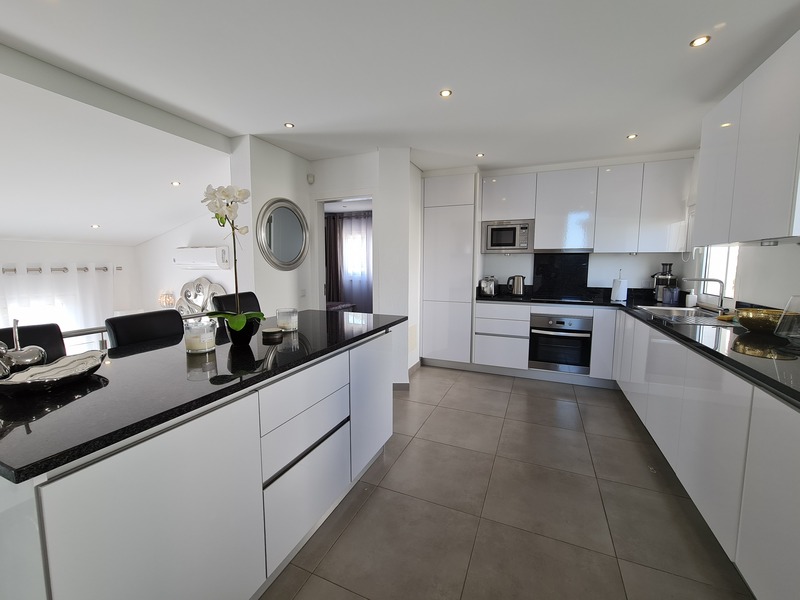 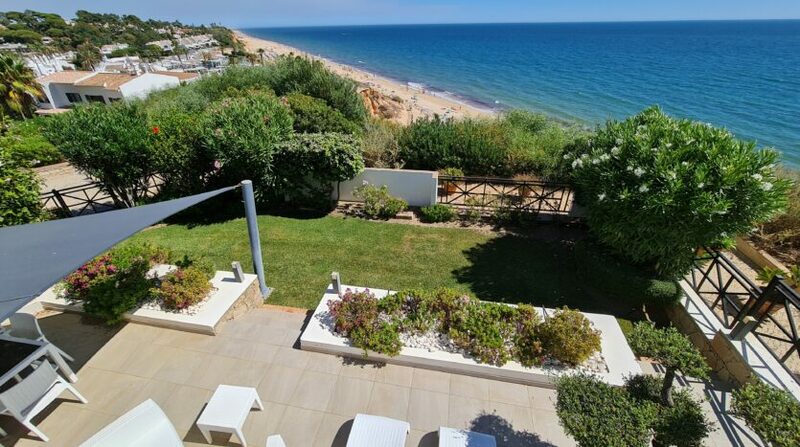 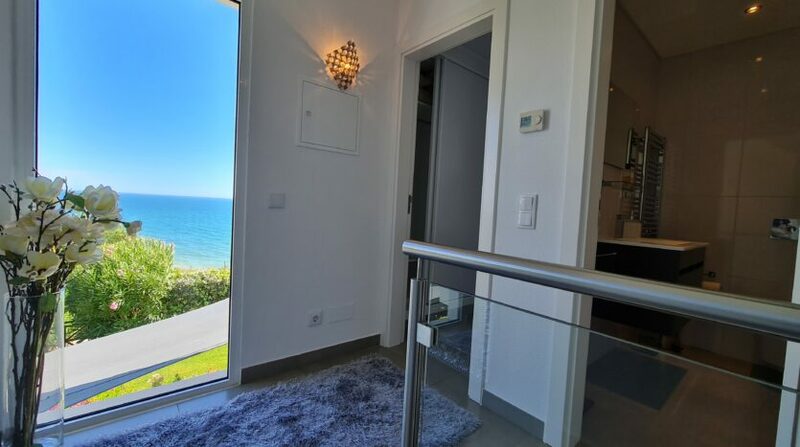 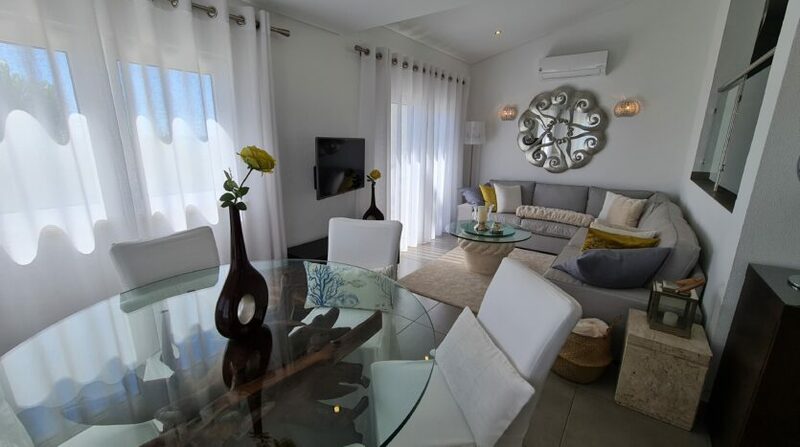 Beautiful 3 bed villa with sea views overlooking the Praca in the heart of Vale do Lobo. 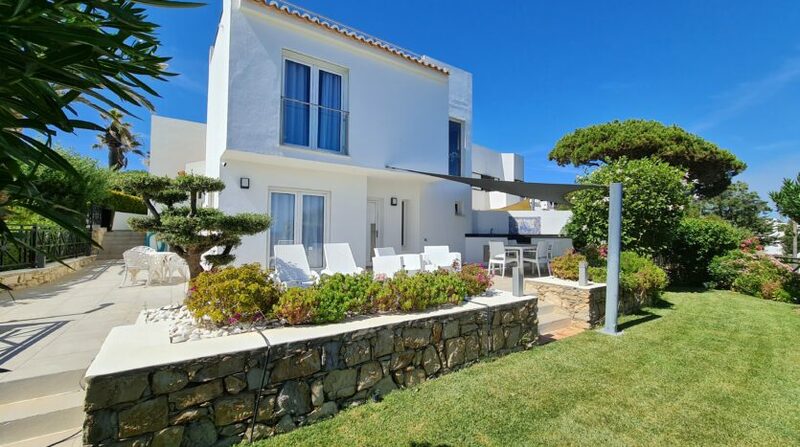 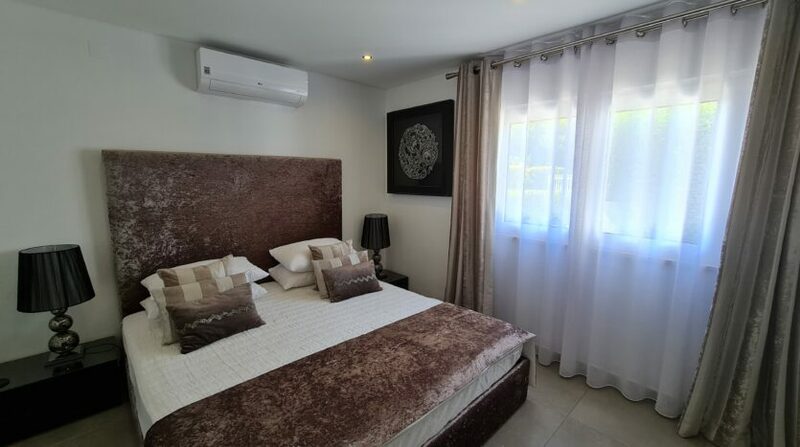 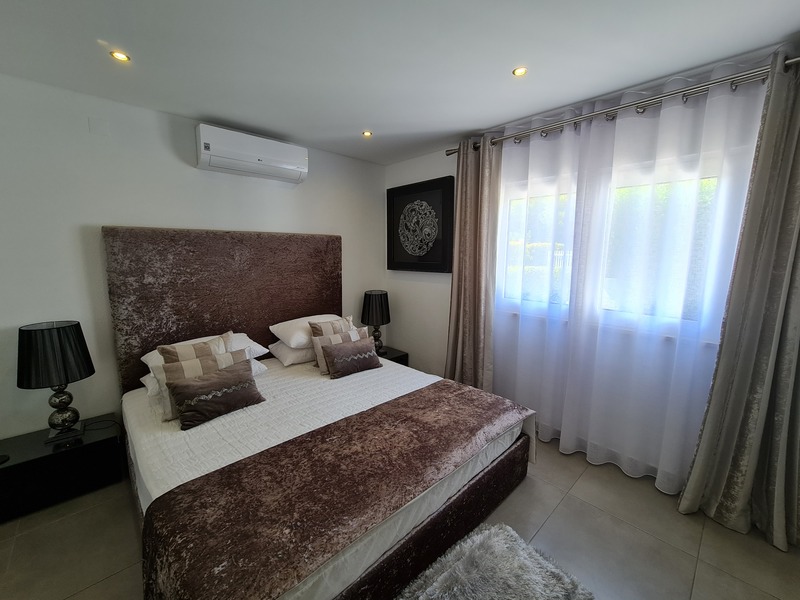 Conveniently located just a few minutes walk from the communal pool (charges apply), restaurants and bars. 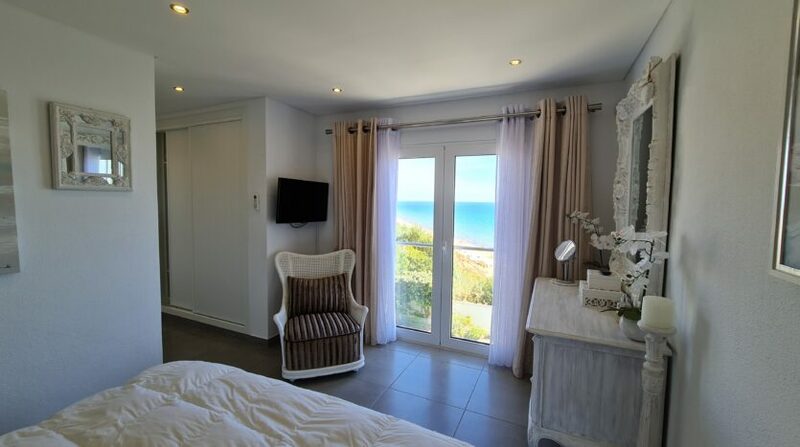 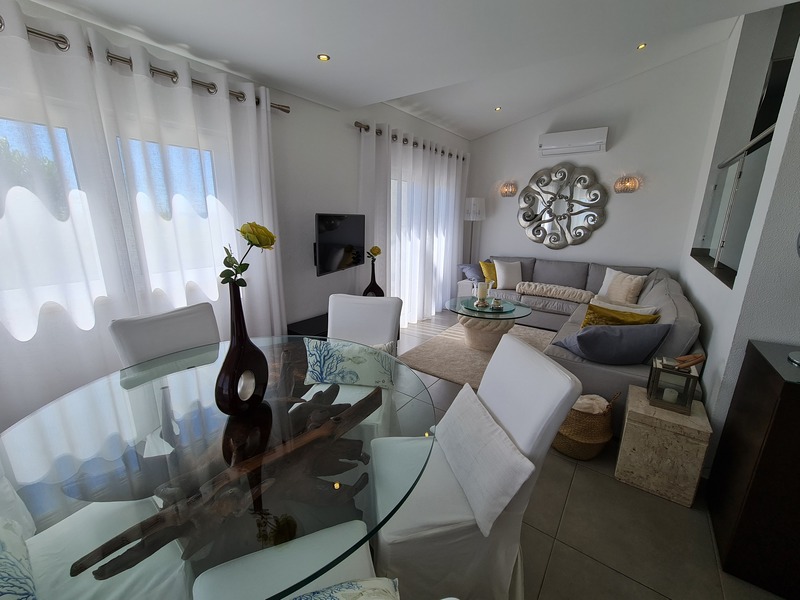 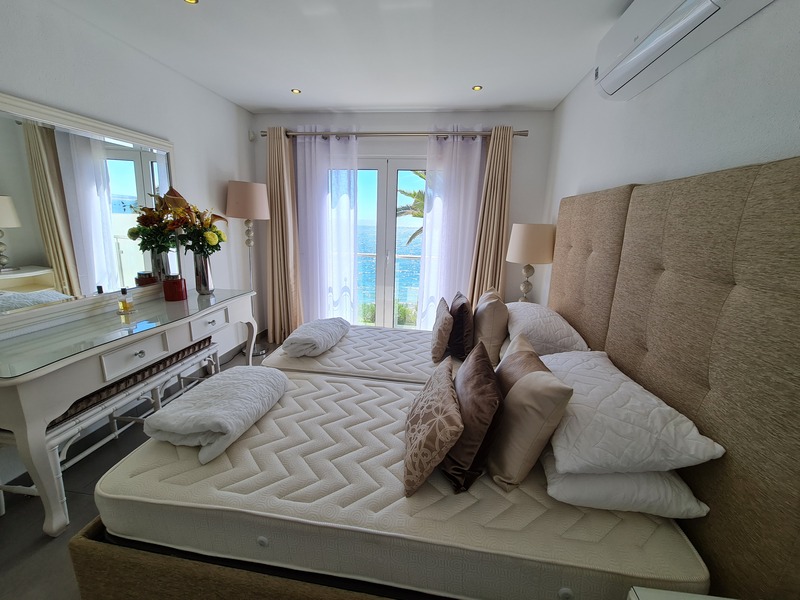 Accommodation comprises of a living room with dining area, satellite TV, DVD player. 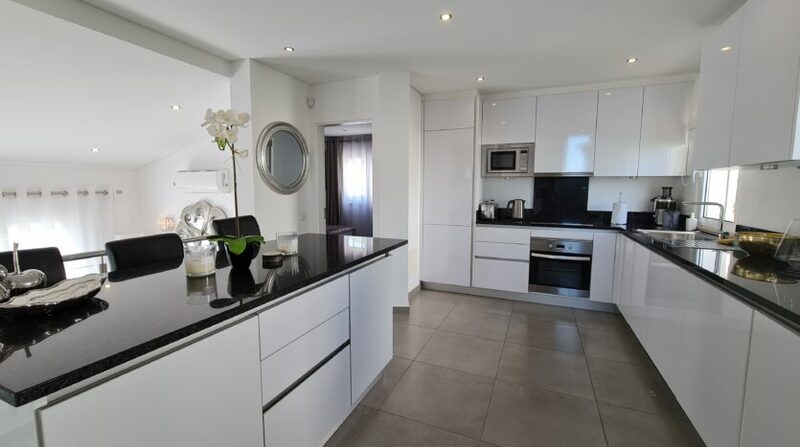 The kitchen is modern and fully equipped with microwave, dishwasher, washing machine etc. 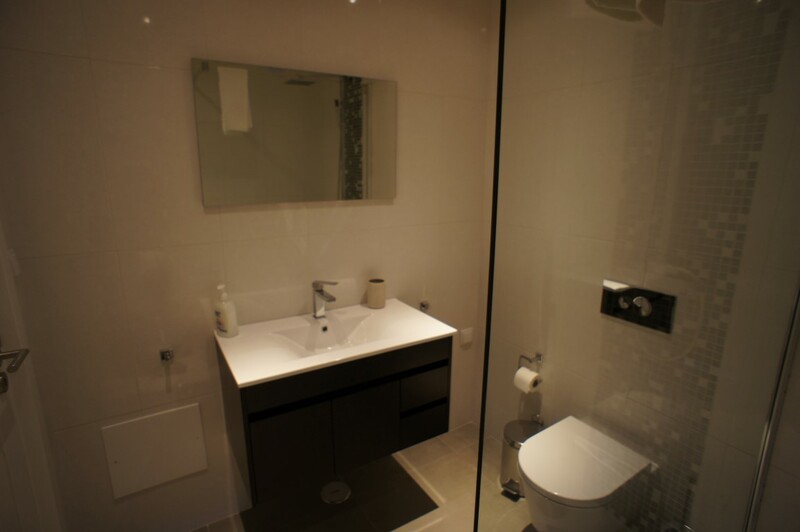 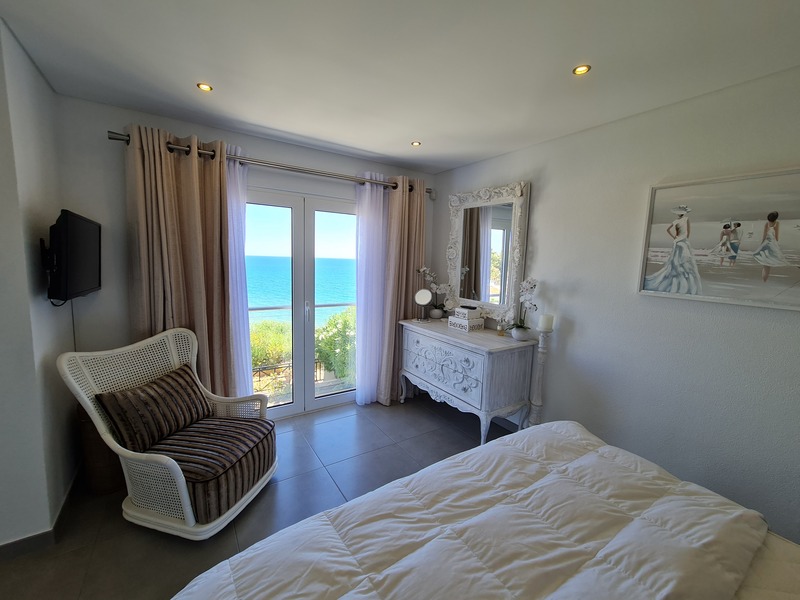 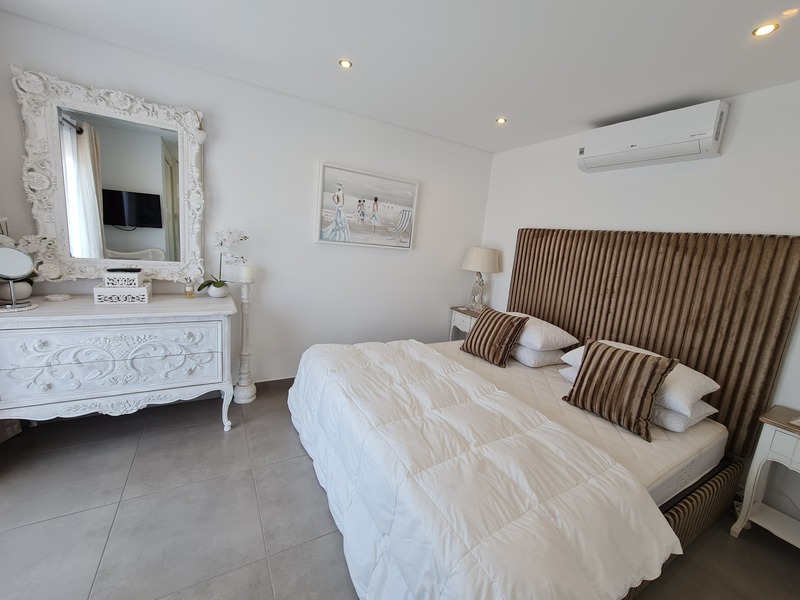 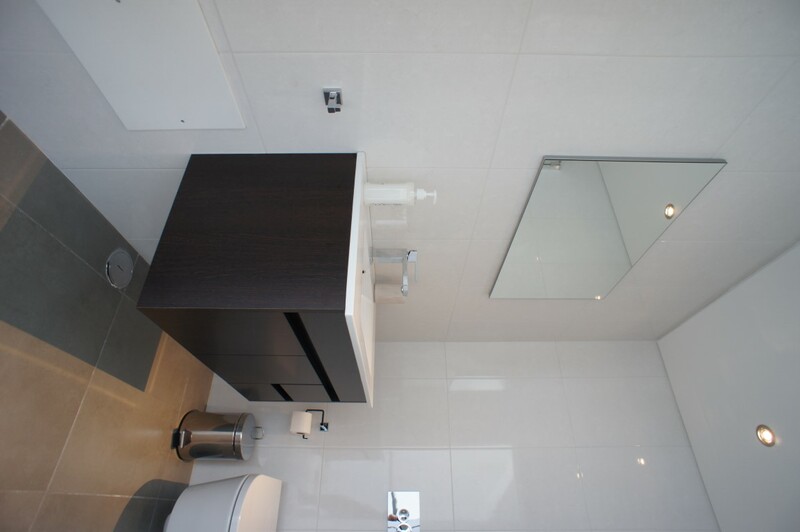 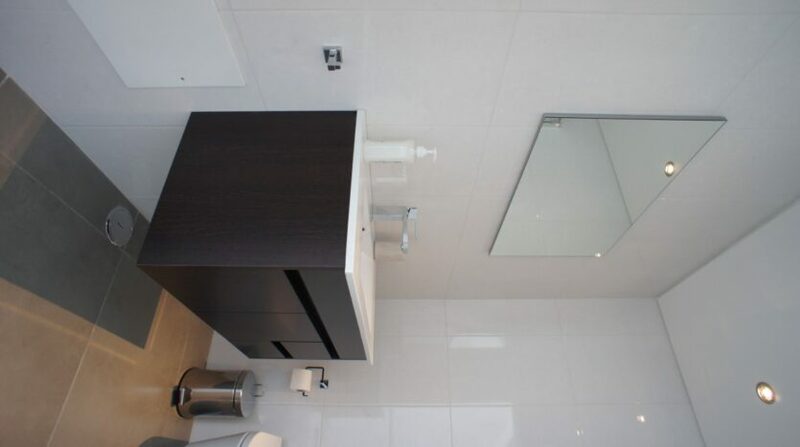 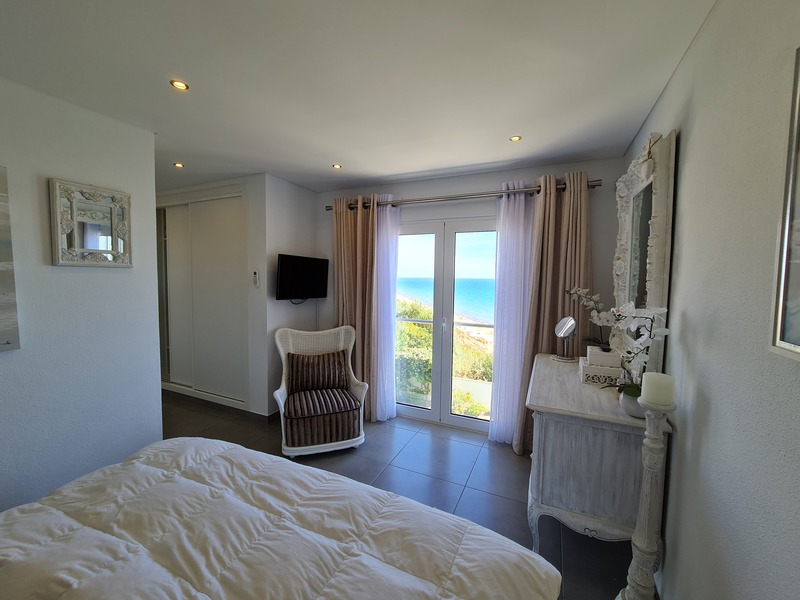 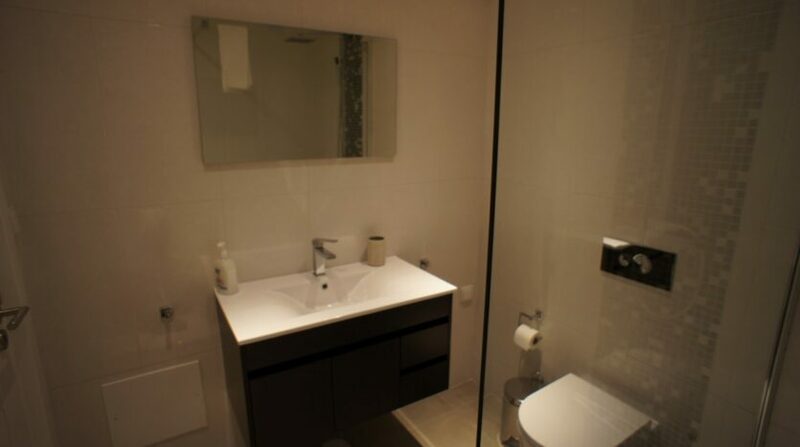 The ground floor bedroom is a twin and has an en-suite bathroom. 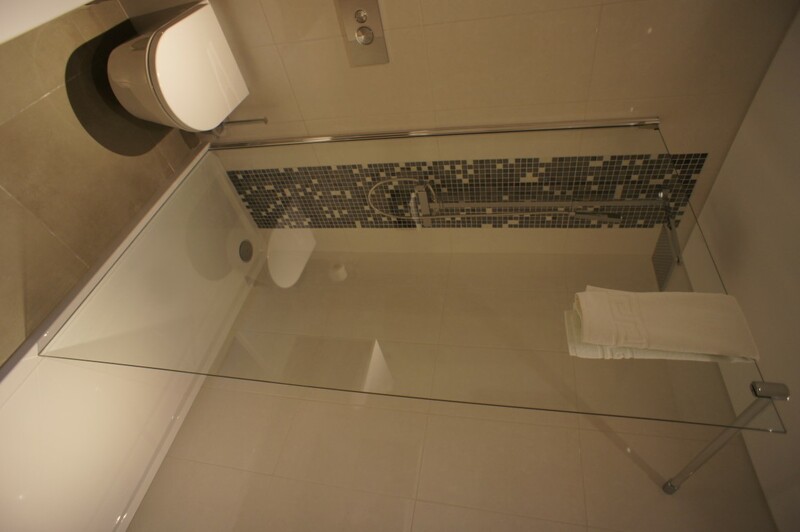 The other 2 bedrooms share an adjacent bathroom. 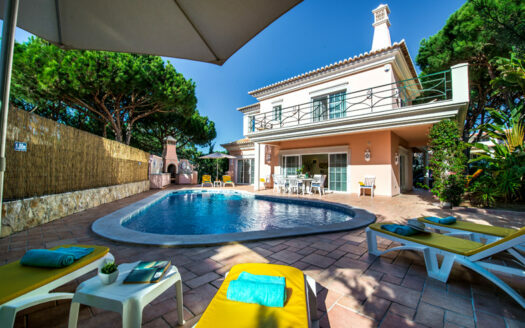 Roof terrace with outside leisure furniture. 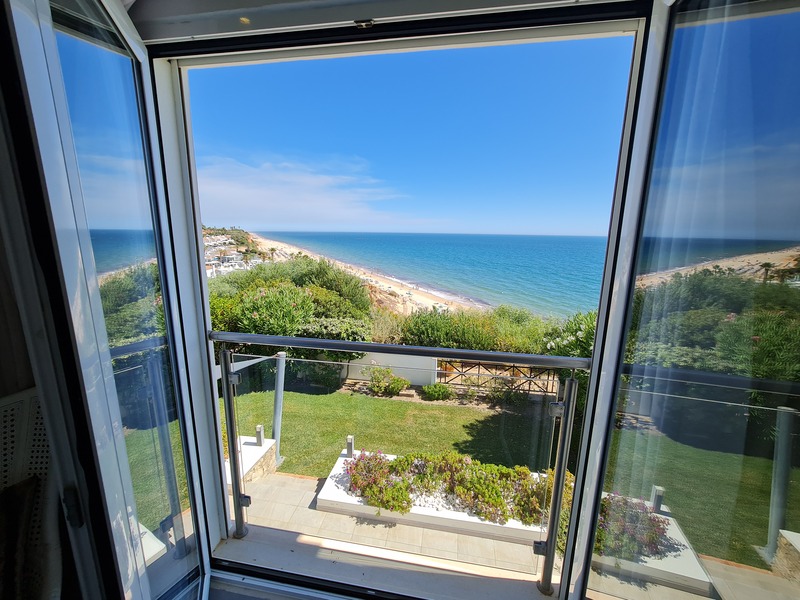 Outside terrace with garden furniture and stunning sea views. 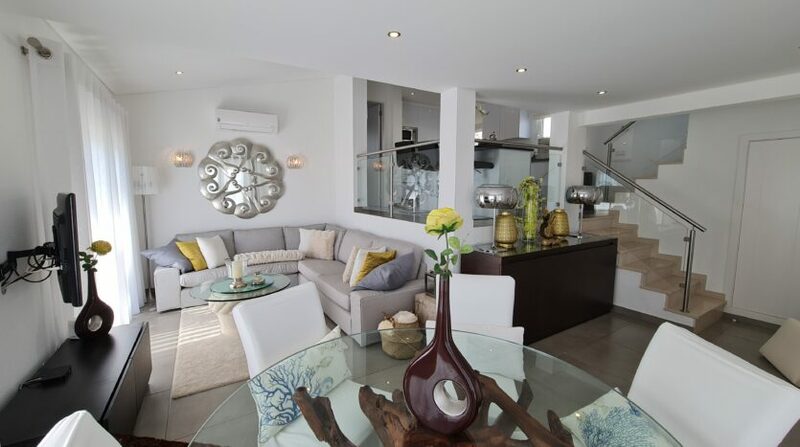 This town house benefits from air-conditioning and internet. 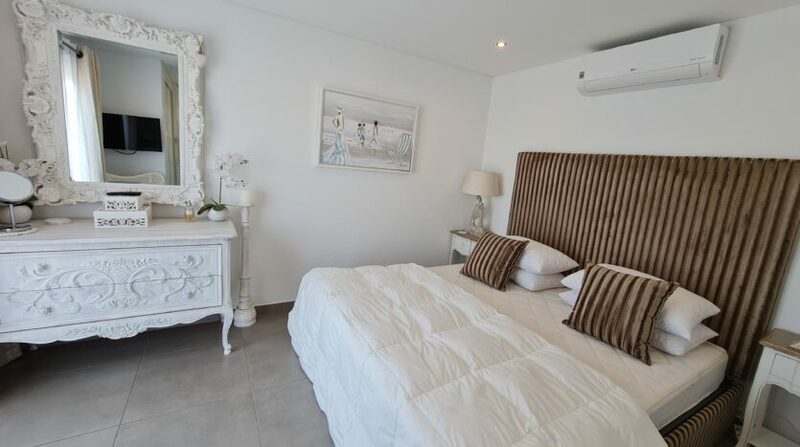 Notes on accommodation: Cleaning / Towels / Linen / Maid service: 3 times per week maid service included.